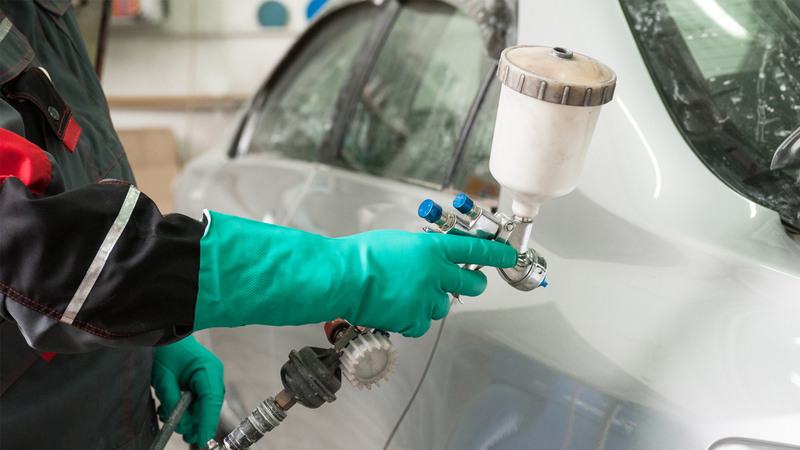 From Paintless Dent Repair and custom painting to full collision repair, Quality Auto Body in Platte City has your auto body repair needs covered! 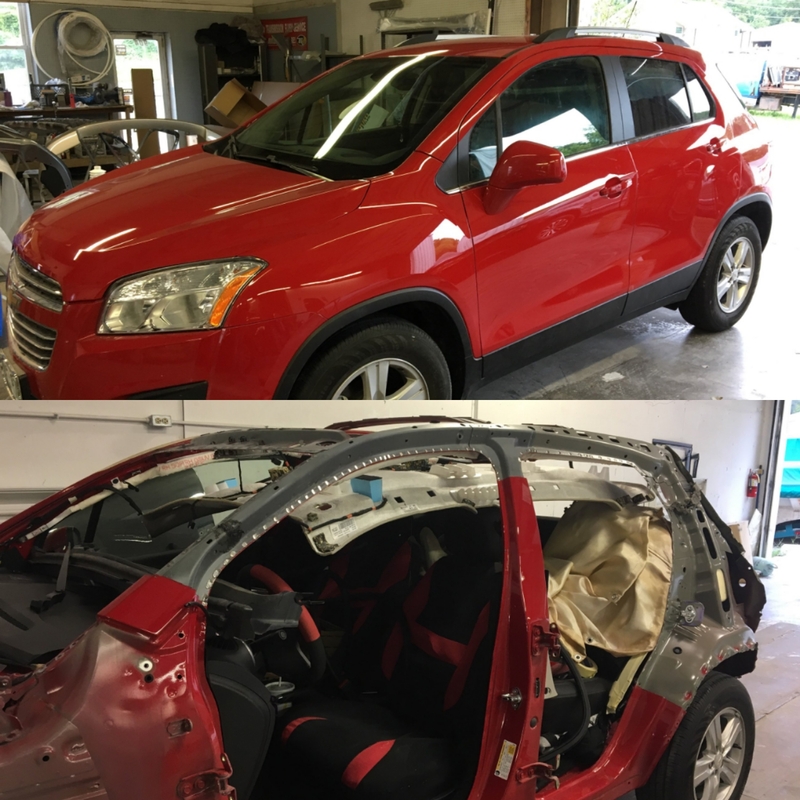 Accidents are stressful which is why you should call our trained team at Quality Auto Body to help get you back on the road! Serving Platte City since 2001, Quality Auto Body is a family owned and operated business that puts customers first! We provide complete collision repair for minor scratches to major body repair on all makes and models. 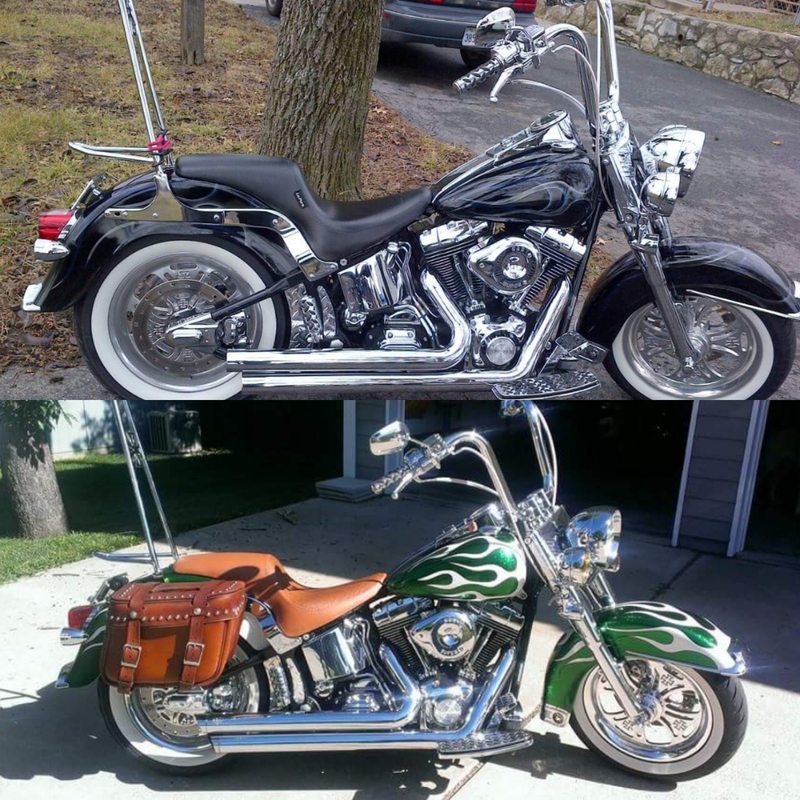 In addition to our standard services, we offer custom painting, motorcycle painting and paintless dent repair (PDR). 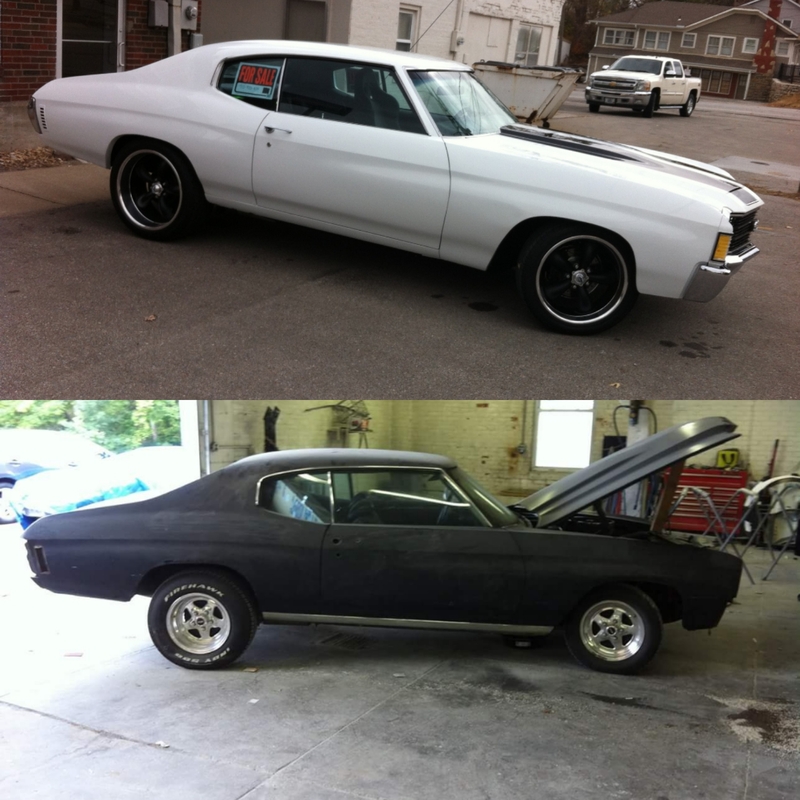 Call Quality Auto Body at 816-858-2577 for a free estimate! Quality Auto Body offers our customers an all-around, high-quality repair experience just like our name says! 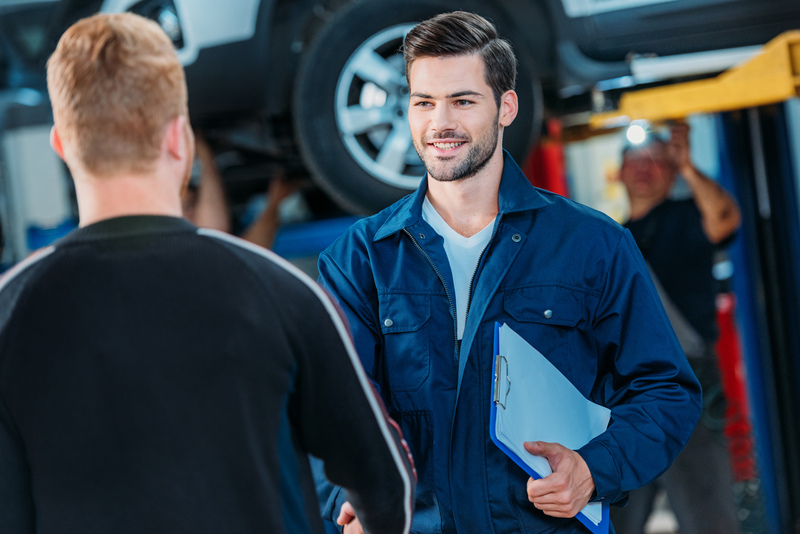 Our technicians have the training to provide a complete repair process from our free estimate to drive off! Explore our list of services to see why we are different from the rest. 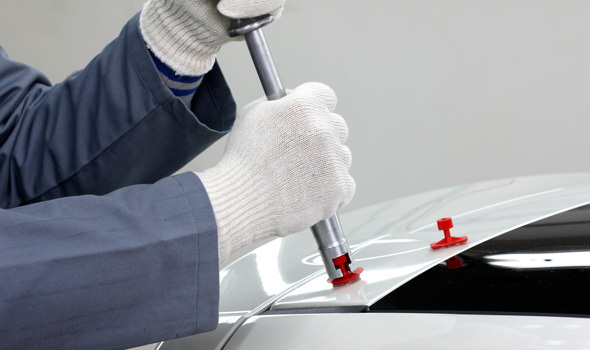 From the smallest scratch to major collision repair, the technicians at Quality Auto Body can fix it all! From restoring to the original finish to custom work, our painting services are something to be seen! 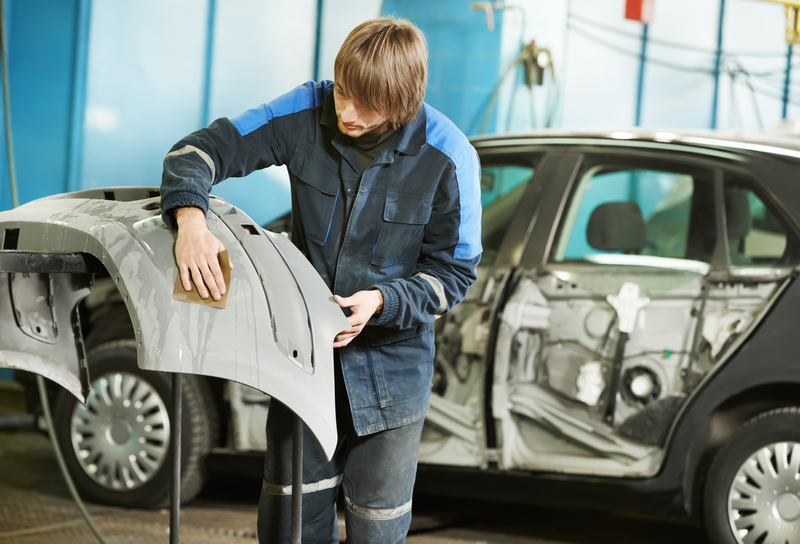 Our design, technique and skill are why people come to Quality Auto Body. 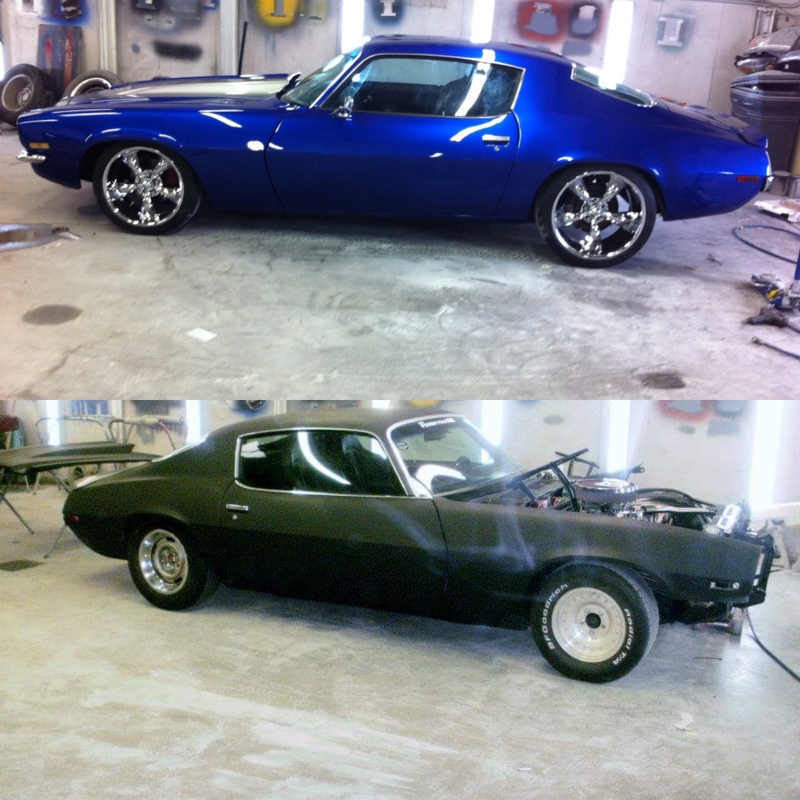 We can help you showcase your vehicle with our custom painting services! We will work with you to create a design that is unique to your personality! 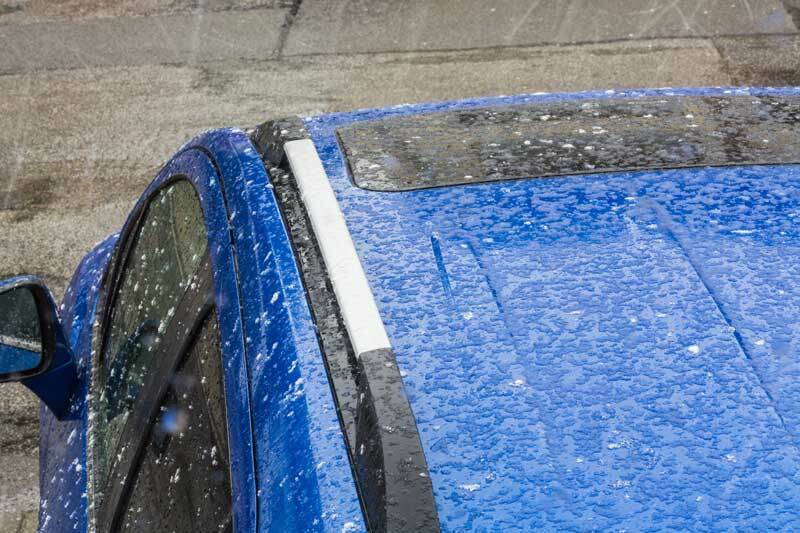 If your vehicle has experienced damage from hail, bring it to Quality Auto Body where we can get your car looking like new! Insurance claim paperwork can be tricky! Let our customer service staff help walk you through it to get your claim processed quickly! We have the tools and training to make those dents disappear! This method can decrease repair time and cost. Heard this was the best place to take my car for body work. Could not be happier! Jennifer and Pat were fantastic to work with! My car looks great too! I have been a satisfied customer since 2000. I have had at least 10 different body experiences in 17 years. Pat and Jenifer have always taken great care of me and my cars. Thanks Pat and Jenifer! Family owned and very affordable body shop. My whole family uses them. Will continue using this shop. They do it all. Affordable prices, Reasonable time, and great work. Amazing family owned business! Great service and always fair! We won’t take our vehicles anywhere else! Pat and Jennifer always keep me informed of their progress. They are the best auto body shop i have ever used!!!! Great service great people. PAT AND Jennifer are honest and quality people. Superb service & far above just quality workmanship. I’ll take any car there for work! Very friendly. Did a great job too!